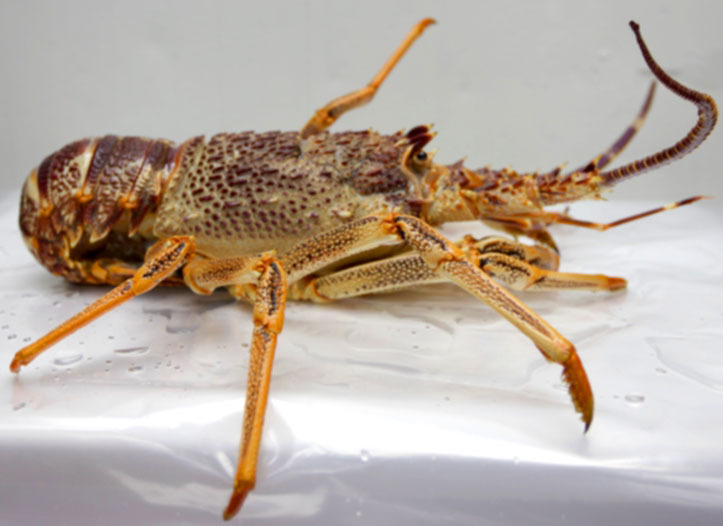 The species is widely regarded as the highest quality and premium crustacean available in the world today. 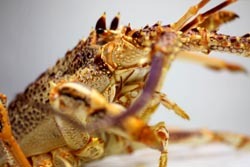 The Southern Rock Lobster has a high percentage of meat recovery (meat-to-shell ratio) and a longer growing period in the cold waters of the Southern Ocean, ensuring a firm texture and exquisite sweet flavour. 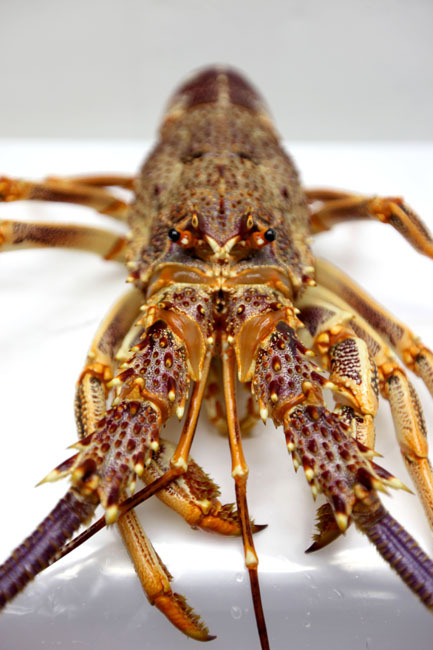 Live lobsters are purged in holding tanks and then graded for export. 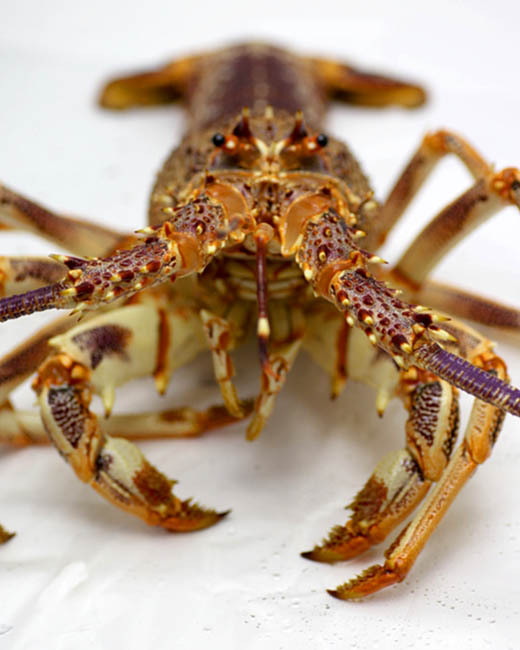 Lobsters are selected only from live stock. The product is prepared in live, whole cooked or whole raw form. Each fresh/frozen lobster is individually wrapped.